Hi everyone. Today I’m going to list down some of the blog templates on Etsy for under RM50. 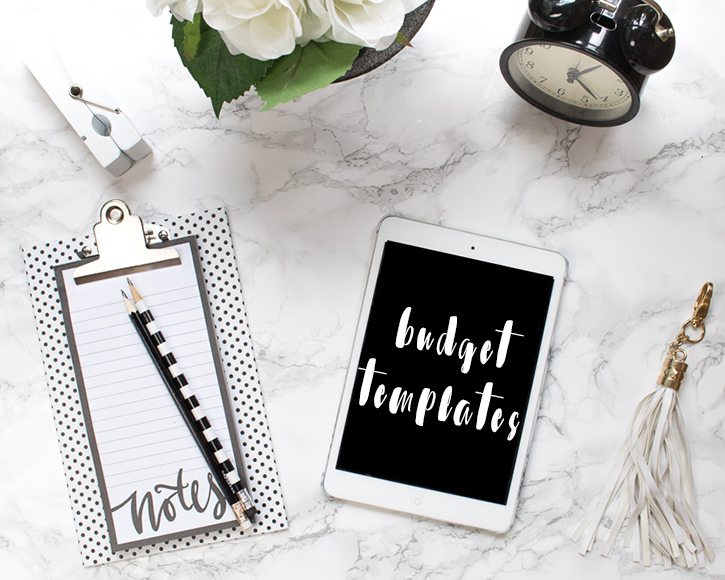 I know that a lot of us don’t have much to spend on blog templates since we can actually get them for free or even design one ourselves but to those of you who want to invest in a template but don’t have a lot of budget, I’m going to make it easier for you to find the perfect template for your blog. If you’re interested to buy any of the templates but you don’t have a debit card or Paypal account, I can help you with that. Most of the shops I listed are on sale hence the low price so grab them while they’re still cheap!